Gladiatorbug is a Wood-type monster. 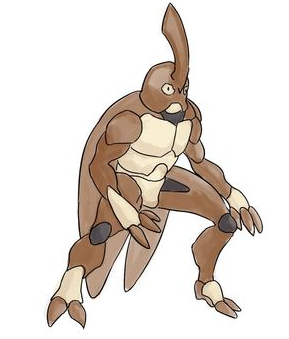 Designed as a split from Sumobug, but was replaced by the more fitting Samuraibug. As such, it will not be used in the game.